On April 6-7, the 2019 ÖTILLÖ Swimrun season gets under way. Season-opener ÖTILLÖ Hvar in Croatia will reportedly have the biggest starting field to date with many of the best teams in the world on the start line. Kicking off the 2019 ÖTILLÖ Swimrun World Series, ÖTILLÖ Hvar, is situated on and off the Croatian coast. The following races are the confirmed 2019 World Series races. ÖTILLÖ adds that one more might be added towards the end of the season. Each of these races (from Hvar in Croatia to Engadin in Switzerland) acts as qualifiers and also generates ranking points towards ÖTILLÖ, the Swimrun World Championship. This event is always held on the first Monday of September in the Stockholm Archipelago. ÖTILLÖ 1000 Lakes Weekend (Germany) and ÖTILLÖ Cannes (France) are qualifiers for the 2020 Swimrun World Championship. 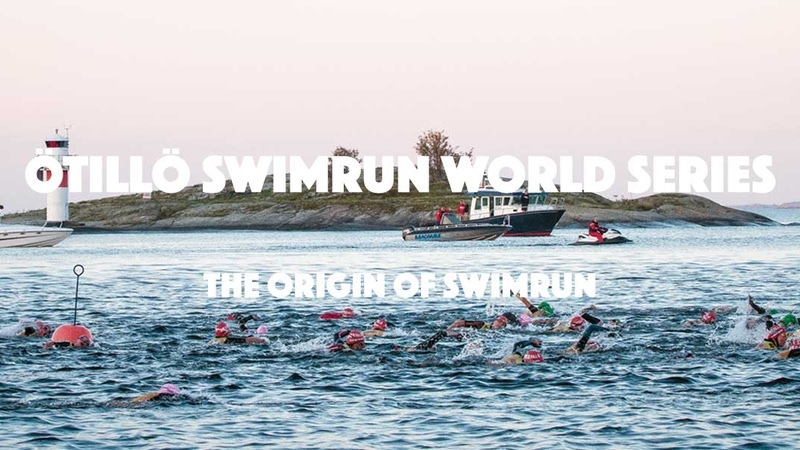 Taking in a course of 75km over and between 26 islands in the Stockholm Archipelago, the event is renowned as one of the toughest one-day races in the world (CNN 2012). An ÖTILLÖ Swimrun weekend is positioned as a full immersion into the sport of swimrun and its community. The ÖTILLÖ team notes that there are usually around 20 nations participating over the weekend with 400+ racers. Athletes start the Friday afternoon with a #cleantheocean activity where everyone spends an hour picking garbage from beaches and in the vicinity of the event start & finish area. On Saturdays are the Sprint & Experience races. These can be undertaken either as a team (two persons) or solo. On Sundays, the World Series event takes place. This is approximately 42 km. It serves as a qualifier for the World Championship. These events can only be done as a team. Vivobarefoot will also have shoes for athletes to use. On the event weekend, the Golden Bib is a challenge to the top teams. Billed as the biggest cash prize in Swimrun, here, any team (men, women or mixed) that wins six (6) races in a row with the same team mate will win €33,000.